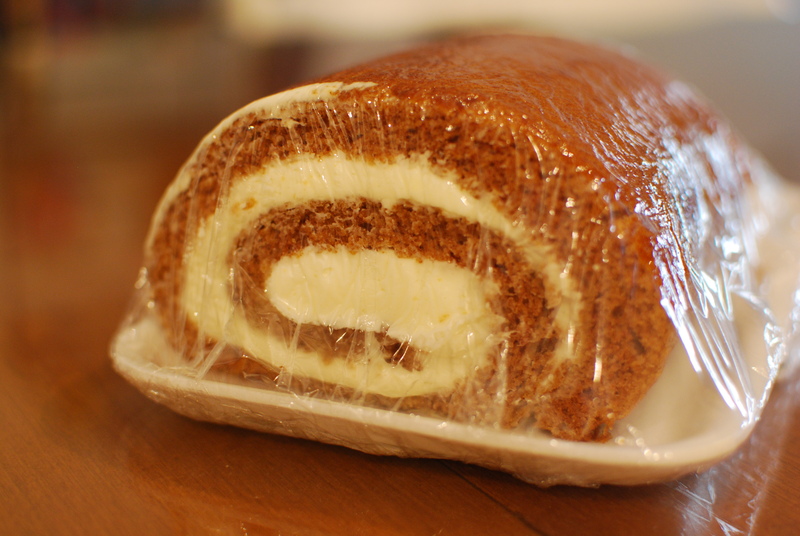 Just after we moved to California in 2003, one of my best friends started raving to me about the “Amish Market” and their pumpkin rolls. And he was right, they were and still are incredible. The Pennsylvania Dutch Market in Cockeysville (Hunt Valley) is actually comprised of several different vendors/shops. Here are two of my favorites. 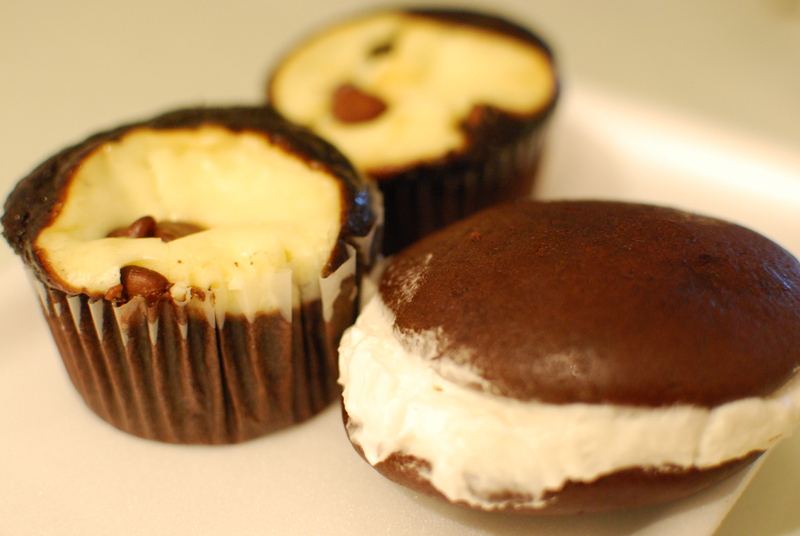 Black Bottom Cupcakes and Chocolate Top cookies are two regional staples that I sorely missed when away and thus have come to treasure. Absence truly does make the heart grow fonder. I actually now realize (after a 0.27s search on Google with over 1,270,000 results) that Black Bottoms are apparently readily available anywhere in the world. Except for Southern California where I searched for them for nearly a decade. Chocolate Top cookies on the other hand are nearly non-existent on the Al Gore creation, save for the local Chocolate Tops bakery of the same name and the closely associated (but distinctly different) Berger Cookie. 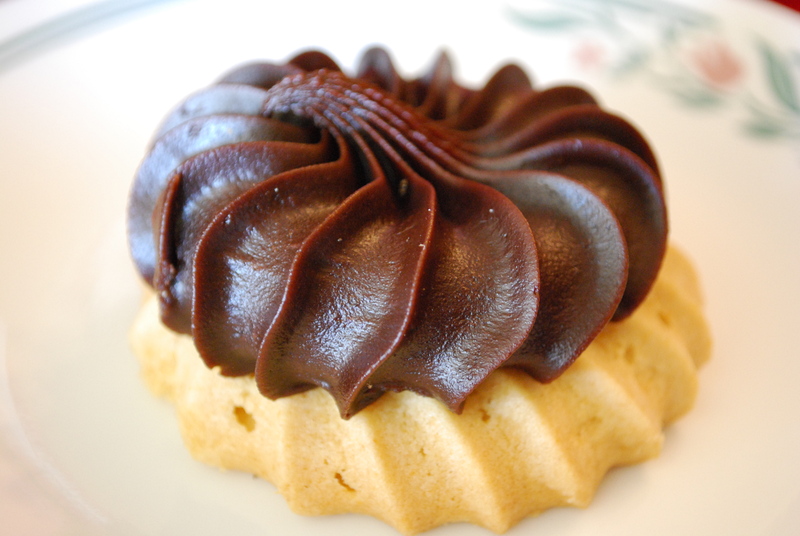 Sometimes sold as “tea cookies” at local groceries such as Giant, Chocolate Tops are light, airy cookies, sometimes cake-like and other times harder like shortbread cookies topped with a sugary chocolate icing (in contrast to Berger’s fudge ganache). 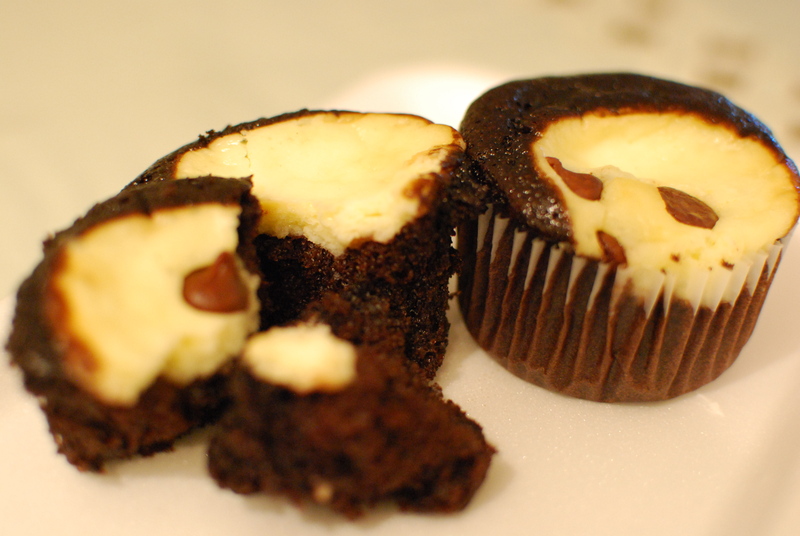 They are characterized by the unique star kissed shape and contour of both the cookie and icing. 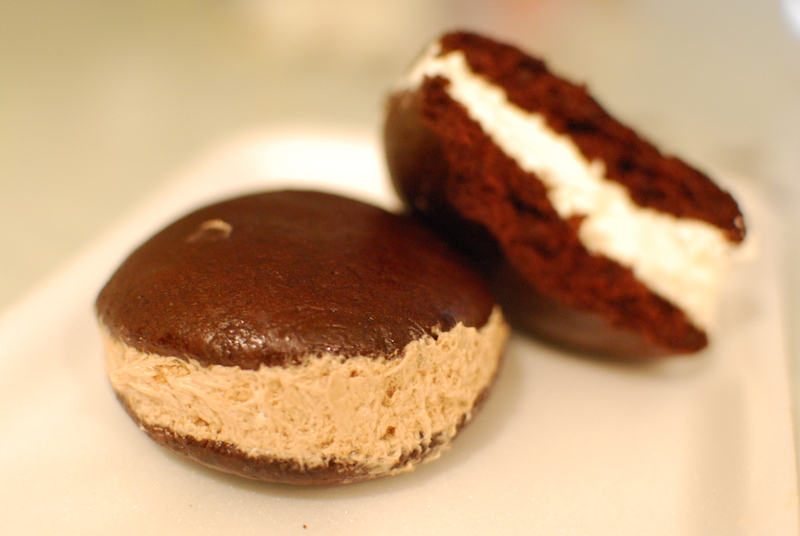 They also have probably the best Whoopie Pies I’ve ever tasted. 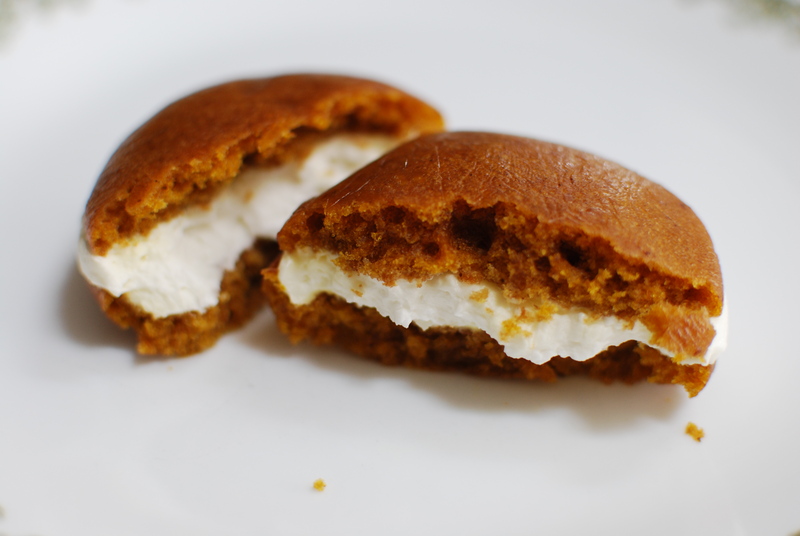 And what started it all from the beginning, their Pumpkin Roll. 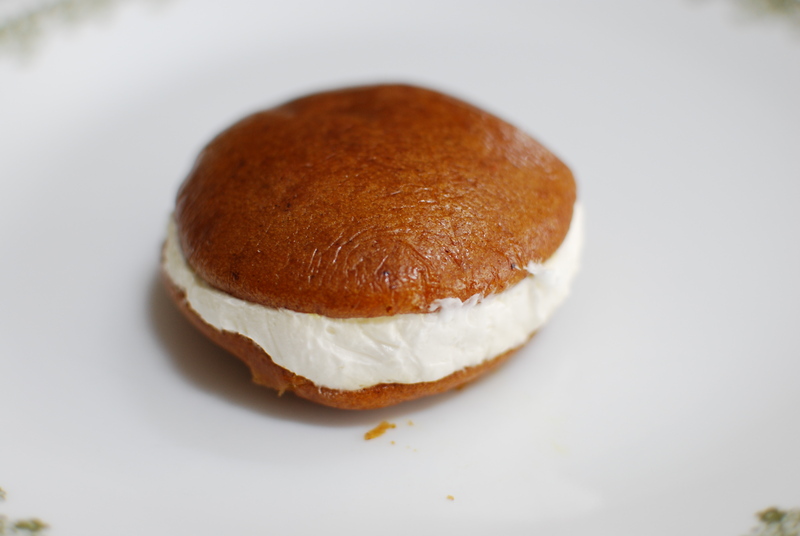 It is pumpkin cake wrapped around a ton of cream cheese icing. They come in logs about the size of a huge baby. I discovered this weeks, or possibly months after first coming to the Dutch Market simply because I could never get past Aunt Erma’s. Once I did however, I never missed coming back. 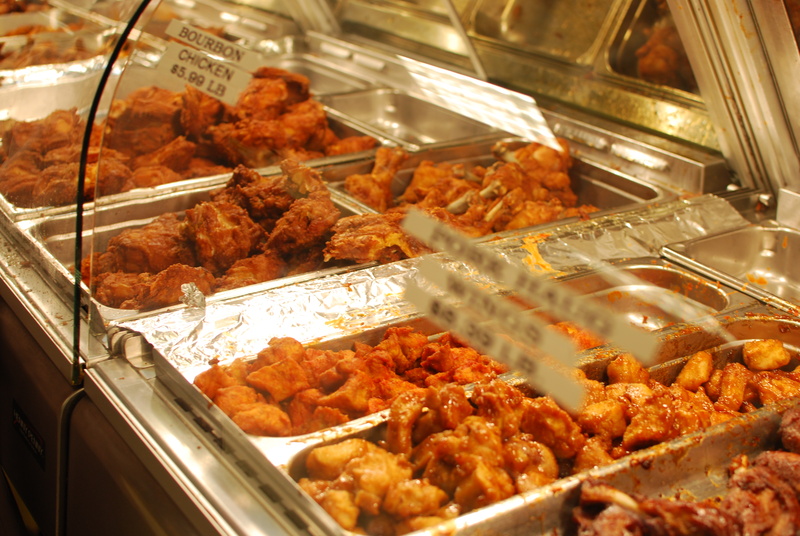 In addition to whole racks of ribs, various kinds of wings (breaded, barbeque, Old Bay, etc. 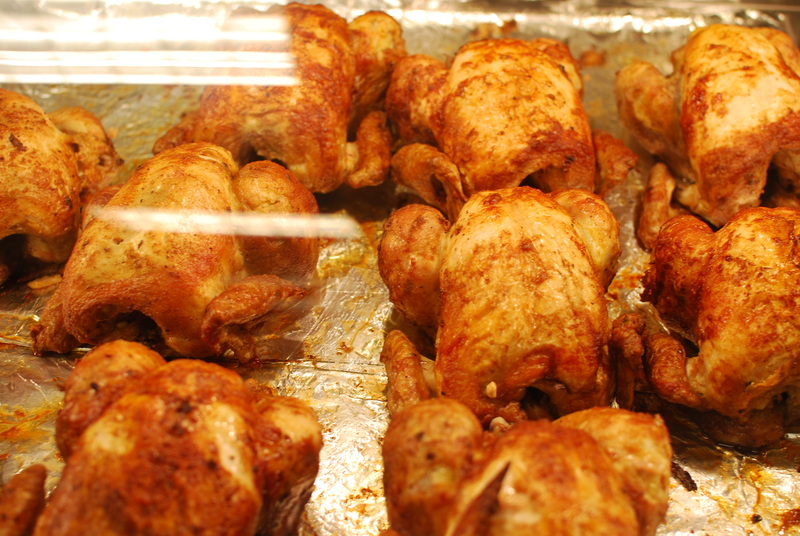 ), fried and rotisserie chicken. 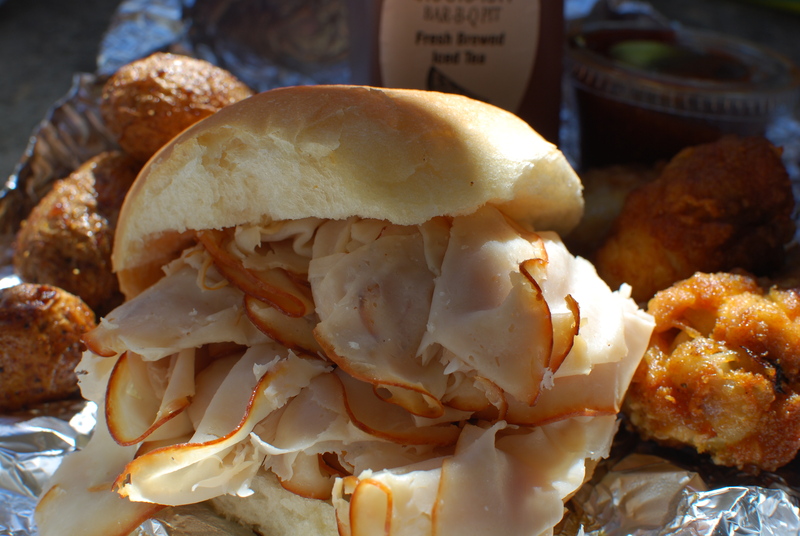 They also have roasted potatoes, potato wedges and freshly sliced turkey, roast beef and ham sandwiches. And don’t forget the sweet barbeque sauce when you pay at the counter.